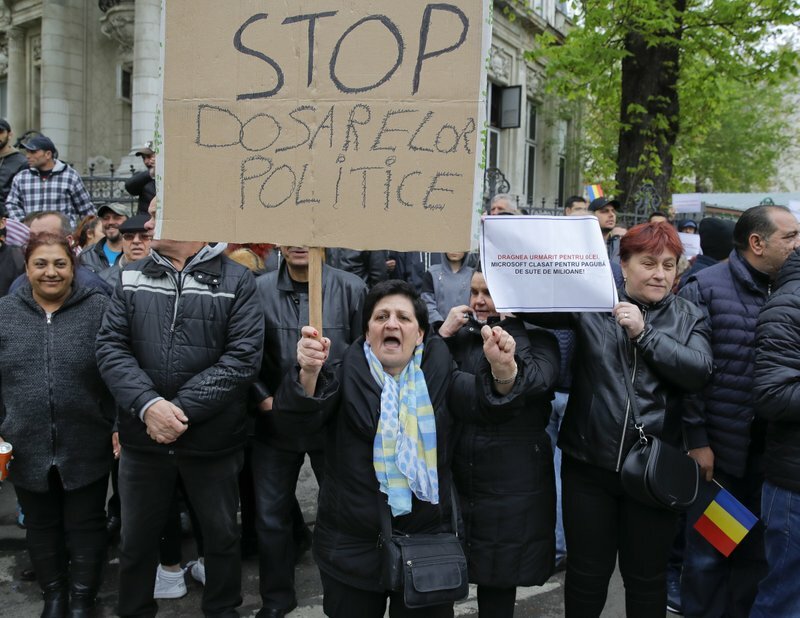 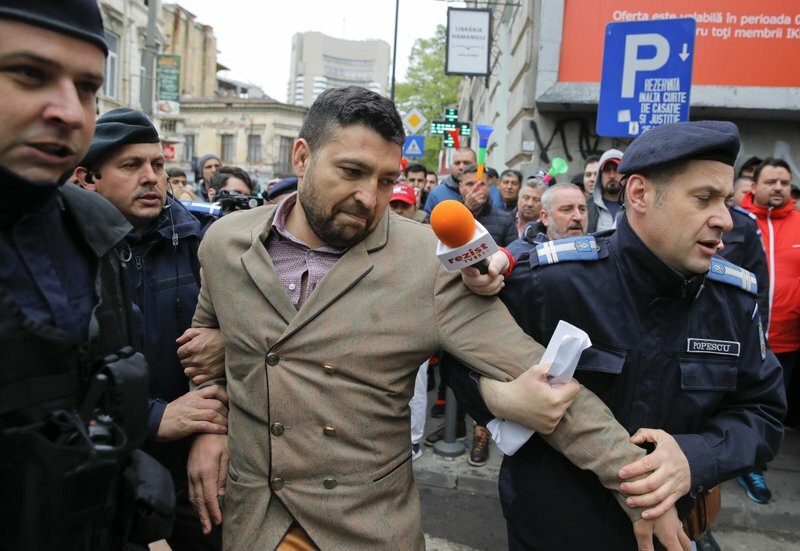 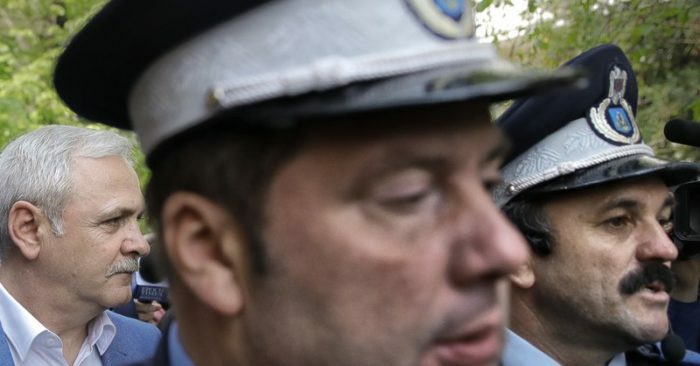 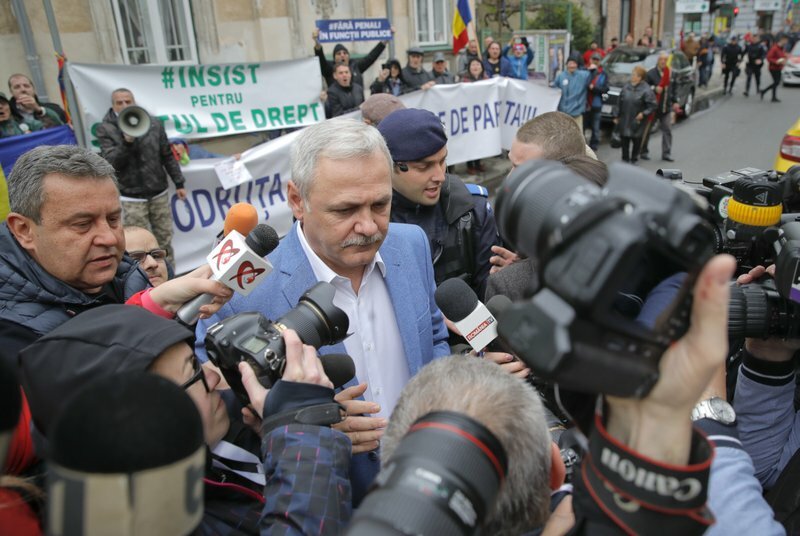 A few supporters of Social Democratic Party leader Liviu Dragnea scuffled with police Monday outside the courthouse as he entered. 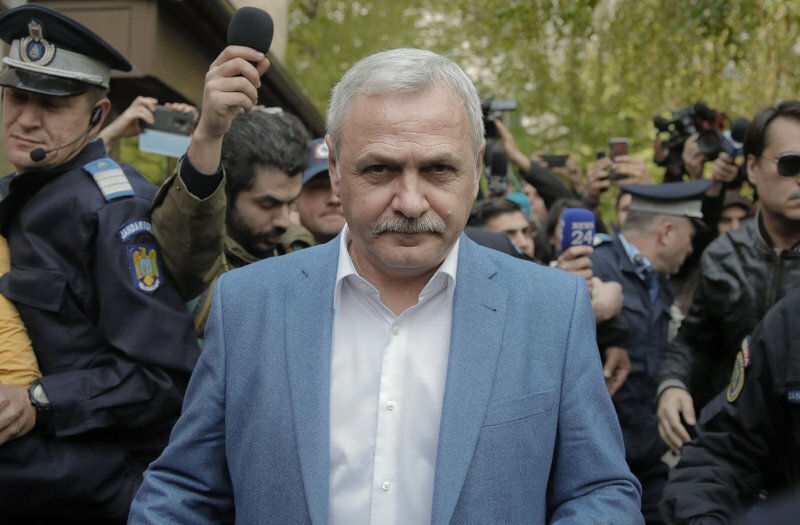 Critics fear the delay endangers Dragnea’s 2018 conviction, linked to the employment of two party members at a public agency, because the anticipated June 1 retirement of one the five judges hearing the appeal could potentially lead to a re-trial. 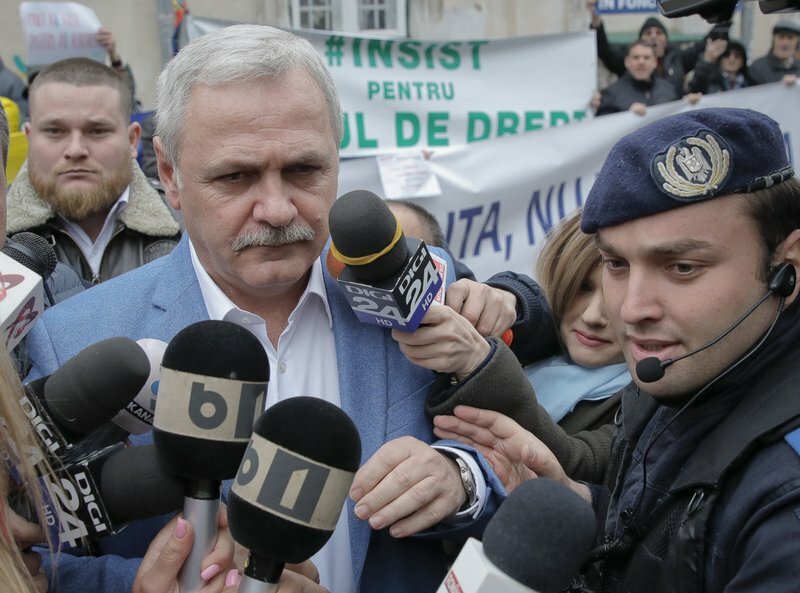 Also, a decision by the Constitutional Court due May 19 may invalidate Dragnea’s conviction if it finds that the three-judge panel involved did not meet certain legal conditions. 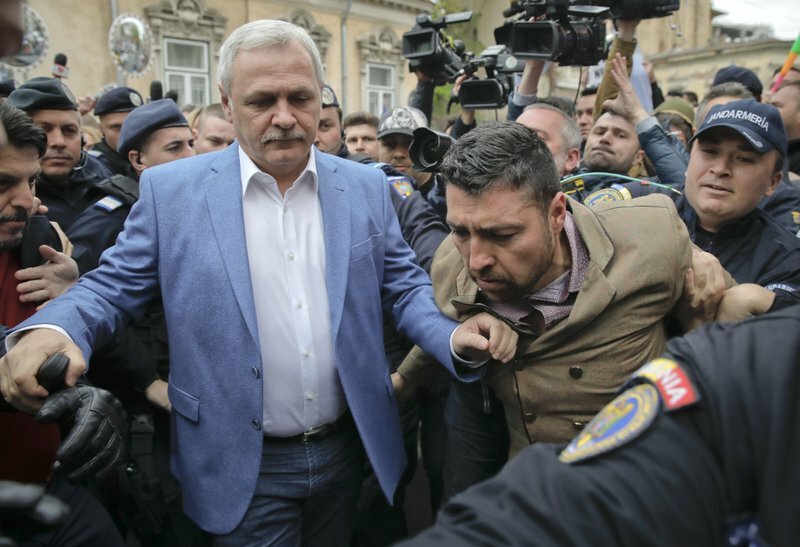 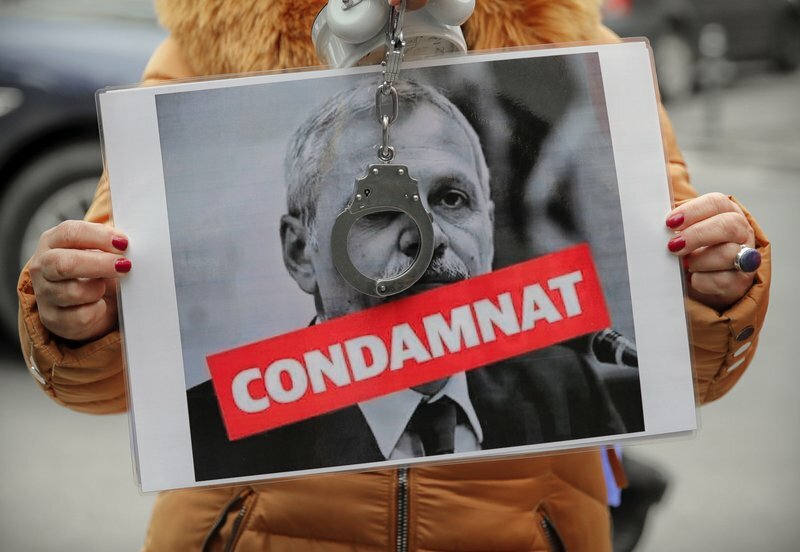 Dragnea was convicted of vote-rigging in 2016.